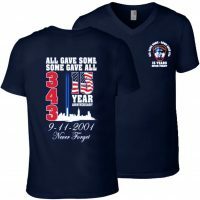 SKU: 109. 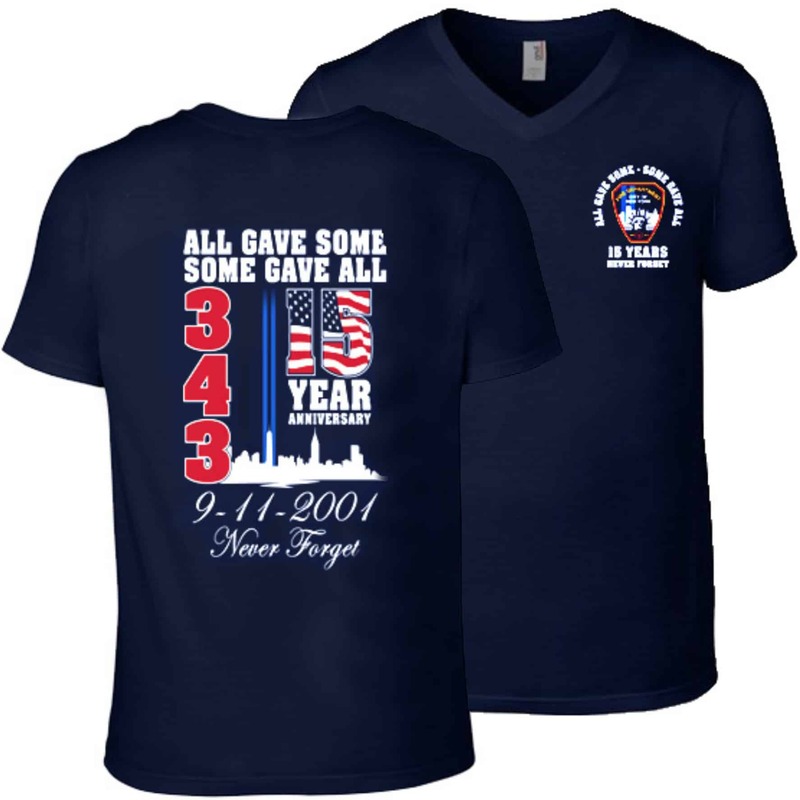 Categories: 9/11---Never Forget Apparel, Tees & Polos. 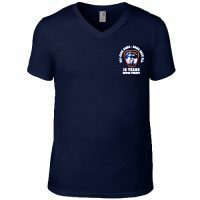 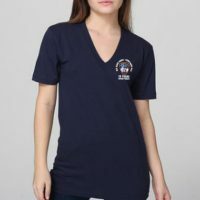 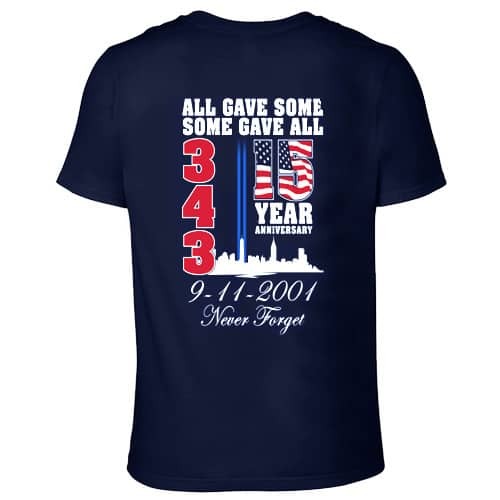 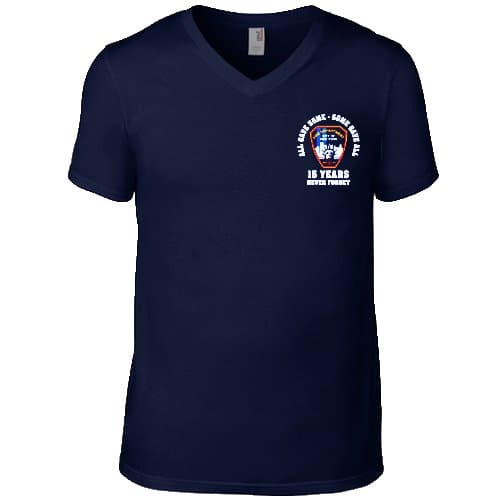 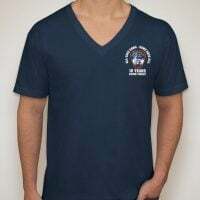 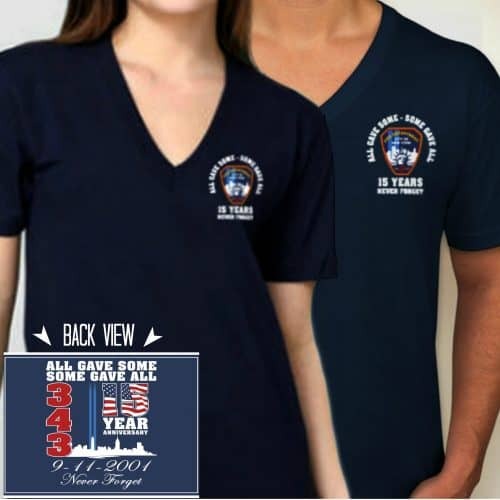 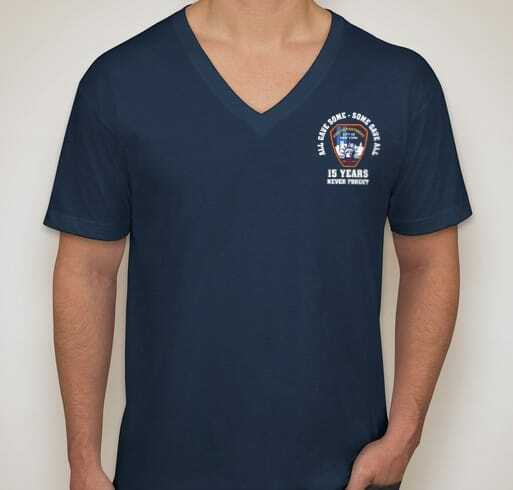 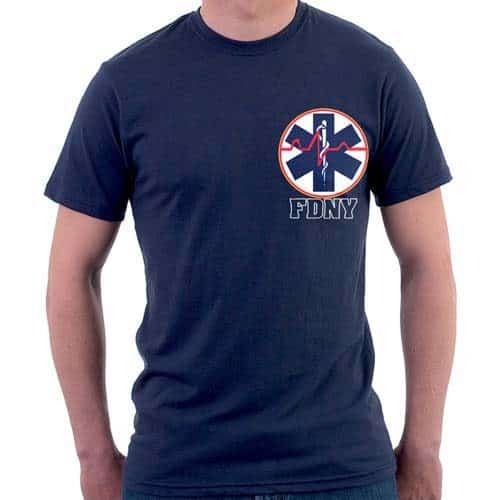 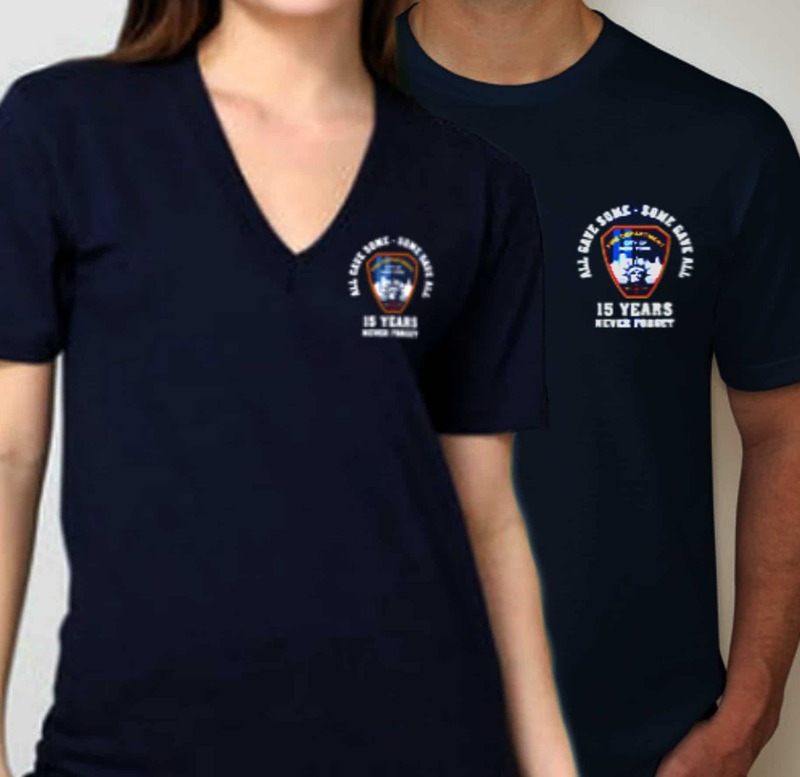 Tags: anniversary, anniversary t-shirt, FDNY, tribute.